Jonna has lent her voice to numerous Car - Bank - Dental - Furniture - Healthcare & Upbeat Fashion spots, just to name a few. 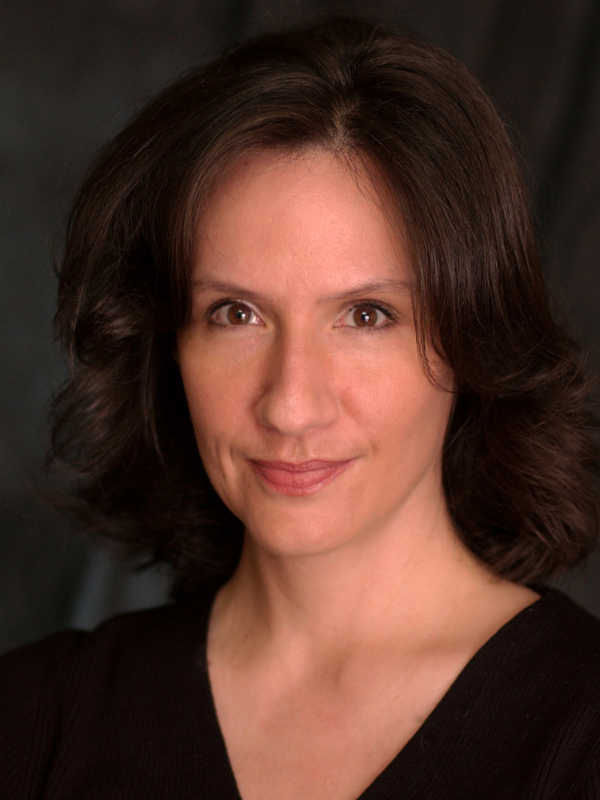 Jonna has also voiced countless Narrations and Corporate/Industrial videos. From Political spots to promoting popular PBS British TV Series, this voice has done a wide range of projects with a very pleasant mid-range quality. Over 20 years behind the mic. Quick turnaround. Theater background. Tambien se habla Espaniol for Soft Sell Spots. She can whistle too.